A new chapter is about to begin in the lives of the Duke and the Duchess of Sussex, and we are not just talking about the bundle of joy they will be receiving in the spring of 2019. Harry and Meghan are changing their current residence, and their new home is just fantastic. Frogmore Cottage will be their new love nest, and we fell in love with the charming house. Take a look a the lovely photos and learn some details about it in the article below! We are still trying to digest all the things that have been going on for the newlyweds. First, we had the announcement of the little bun Meghan has in the oven. Then, the lovely couple heralded the split up of their royal court, and now we have the change of residence. Wow! 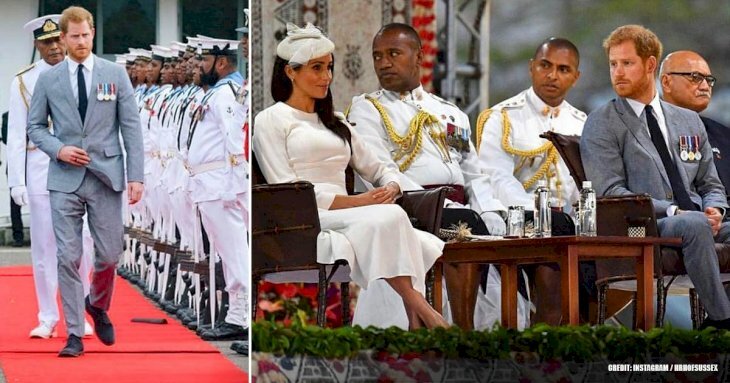 Meghan and Harry have been busy, indeed. But the news about the royal household court came as a bit of a shocker. William and Harry have had it for the past nine years. So we bet that you are wondering what the separation is all about. It turns out that rather than something new, it would be the formalization of something that has been happening slowly behind the scenes. Now that both are married men, with growing families, and with entirely dissimilar futures ahead, it is more than understandable that they wanted to divide. On the one hand, William will be Prince of Wales in the near future, while the throne is far away from Harry, so insiders of the palace believe he wants to forge his own path along with Meghan. Royal author Sally Redell Smith told People that Meghan's arrival had changed the dynamic of the relationship in a significant way, so a divided royal court gives the new couple more freedom to build their interests and work with the charities they want. 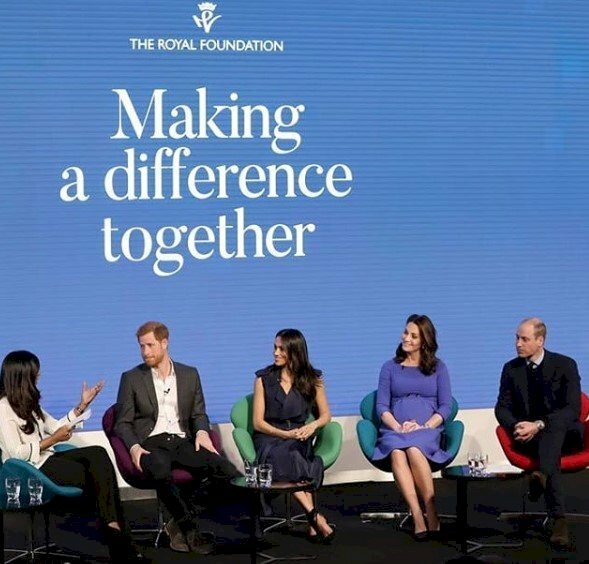 The author added that Meghan has strong views on the charities and types of work she is interested in, which are dissimilar to William and Kate's. 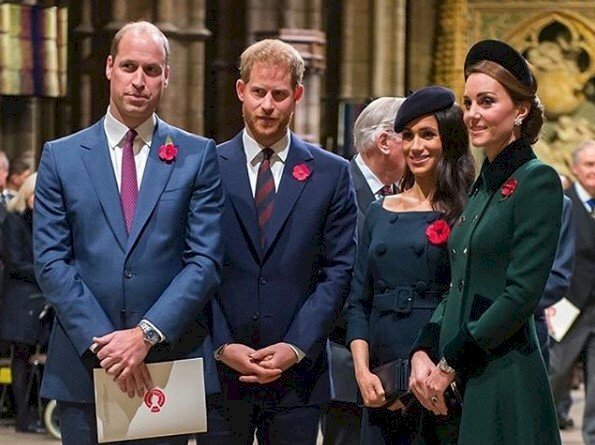 Despite following their own respective interest and represent the Queen in different ways, we can still expect the Royal Fab Four to join forces in the Royal Foundation, a shared endeavor that cares about four themes: wildlife and conservation, mental health, young people, and military communities. And now apart from the split up, we have the new dwelling place for Meghan and Harry. But perhaps you are wondering what is wrong with their current residence, Nottingham Cottage, in Kensington Palace. The Prince has lived in there since 2013. Then, when the couple got engaged, they started to live together in the house as well, and Harry even proposed in the beautiful abode. The small house has two bedrooms, two reception rooms, a kitchen, a living room, one bathroom, and a small garden. So let's be honest; this is quite small for royal standards. For that reason, Nottingham Cottage was never meant to be their long-term residence, particularly once children arrive (which was quite fast, if you ask us). So it's entirely understandable they decided to make a move now they're months away from becoming parents. 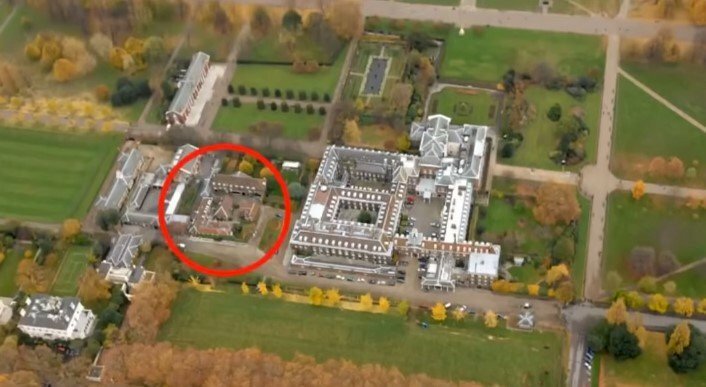 Rumor had it they would be moving to an apartment one near William and Kate's in Kensington Palace, which has around 20 rooms. However, one of the Queen's cousins already lives there, so the speculation was hushed. Now we know that the chosen spot for this new stage of their lives is Frogmore Cottage, which is a larger and more enchanting estate in the grounds of Windsor Castle. 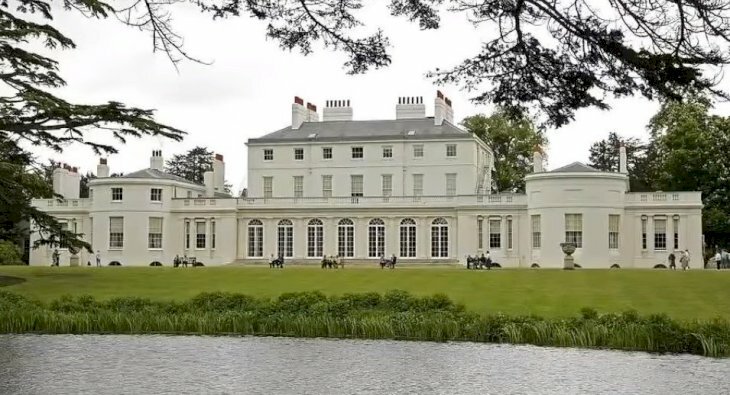 "The Duke and Duchess of Sussex will move to Frogmore Cottage on the Windsor Estate early next year as they prepare for the arrival of their first child. Windsor is a very special place for Their Royal Highnesses, and they are grateful that their official residence will be on the estate. The Duke and Duchess’s official office will continue to be based at Kensington Palace." We all want to know what makes Frogmore such a special place for Meghan and Harry. 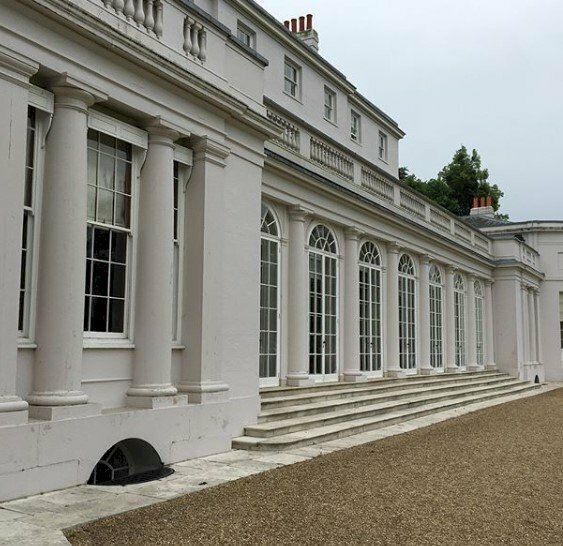 Well, it turns out that this was the setting of their big day last May, and the evening wedding party was held at Frogmore House. And if that is not enough, we have the fact that their engagement photos were also taken here around a year ago. We don't know what you think, but we would say those are the things that make a place unique and with sentimental value. 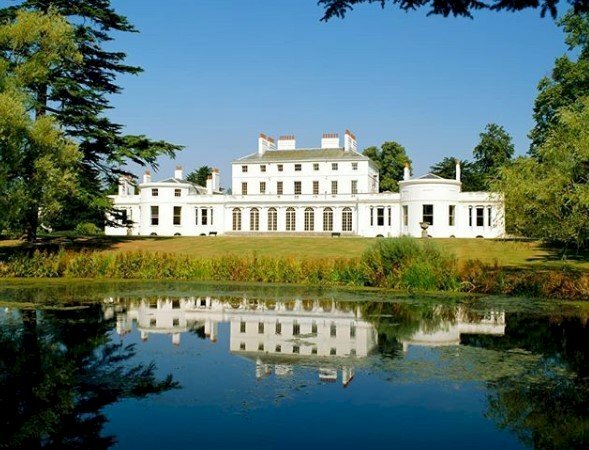 What do we know about Frogmore? Let's take a peek at their future house! Reports revealed that the parents-to-be are moving in early 2019 once the renovation is finished. Apparently, the cottage needed some significant improvements since it is a Grade II building with five bedrooms that were split into five units for royal staff. Now, they want to make it a single-family home. Shockingly, this renovation cost around 1.4 million pounds. Wow! That's a lot of money for us, commoner! Regarding this matter, Metro said, "all of this work will be funded by taxpayers via the Sovereign Grant. 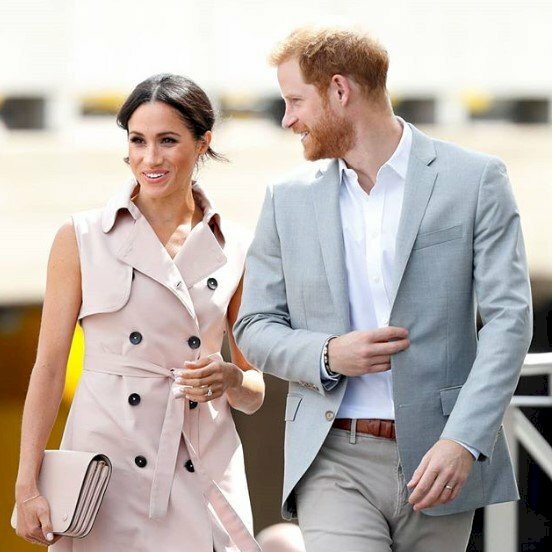 However, any decorating or new fixtures and fittings will be paid for by Harry and Meghan as they are deemed non-essential." According to The Sun, the building remodeling will include adding a nursery, a personal gym, and a yoga studio for Meghan, who is keen on the activity. They will also have some space for a nanny and some security upgrade as previous pictures only showed a fence. Of course, Harry and Meghan's two dogs will have plenty of space to run and play, as well as the new royal baby who will arrive soon. Frogmore is an isolated and peaceful place enclosed by 35 acres of lush vegetation, paths, bridges, and a human-made lake, all with a picturesque style, perfect for a growing family! 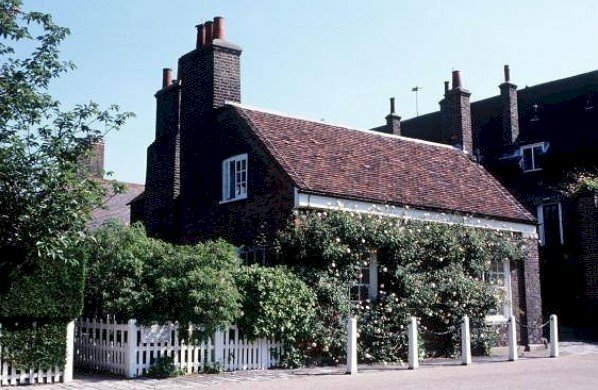 We cannot wait to see how Frogmore Cottage will look like once it is completed and ready to be used by Meghan and Harry, but we just have to hold on a couple of months until the momentous date arrives. What do you think about their new residence? 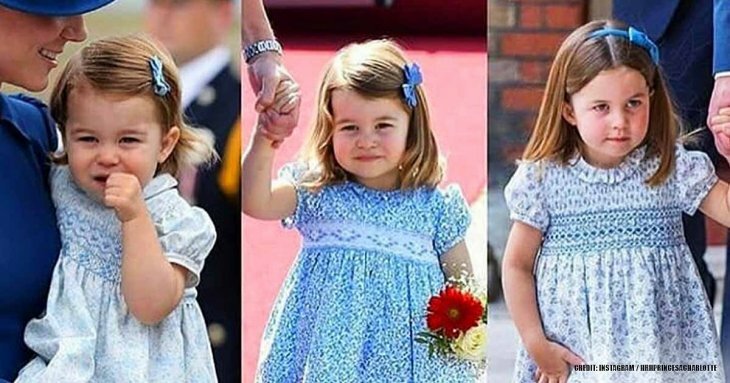 Write your thoughts in the comment section down below, and don't forget to share this article with some royal-loving friends. Until next time!